I thought about making this little video a few weeks ago with the help of my awesome pal Mandy and it’s finally come together. It’s been stuck in my “to edit” folder for so long now but Im super happy with how it all came together in the end! My ideas was to do a sort of must have list of items mixed with my favourite items from the previous month. It's quite a little over view of the things I've been wearing most in the last month as well as some essentials for any pre-winter wardrobe! I will have to check out your video at a later date but looking at the photographs I would 100% agree that these are staples! I desperately want some dark brogues but have been a bit disappointed with Topshop's quality recently. But yes! I would love more videos like this! Everyone should own at least one good hat. Damn, I looooove that green jumper and I've just started a no buy month! 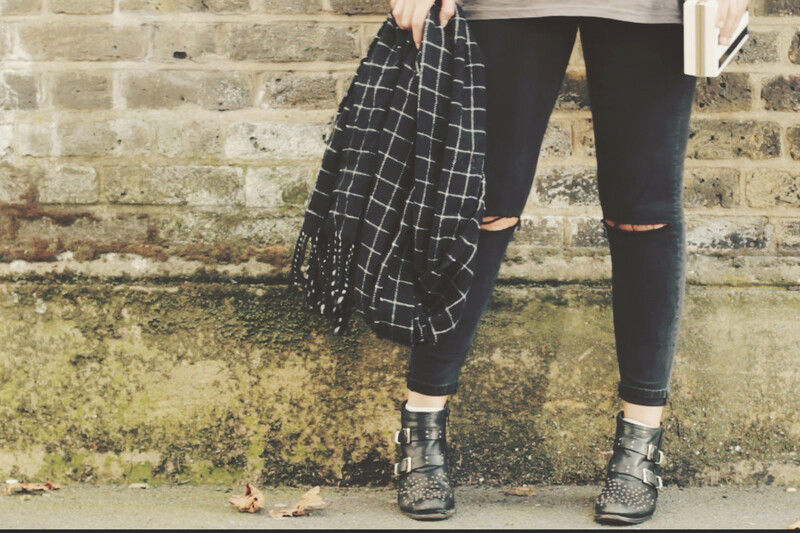 love those black and white shoes and the topshop ripped jeans! Love all of these pieces! 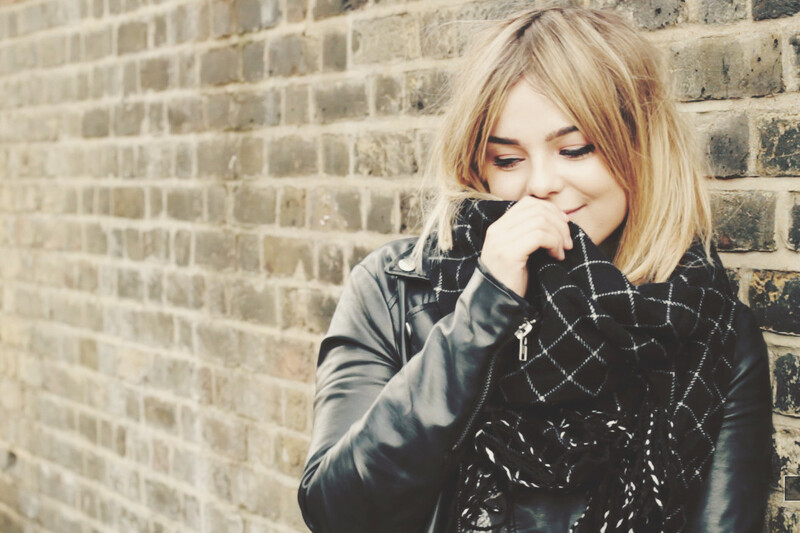 Love the scarf, Its so cute. I've been looking for a scarf like that for a while and this just seems perfect. Definitley need to check monki out next time im out. I love the editing of this video! There seriously needs to be an app for clothes and beauty Lily loves and then I'll just buy the lot ha! Seeing this post has just reminded me of my boots that are very similar, time to dig them out for Autumn! This video was awesome, loveeee the Topshop boots! I love these looks so much ! I love that scarf! Grid and stripes are some of the looks I'm loving this autumn. You look lovely as ever :)! This video is too great! I've been following you for 4 years now and I just love watching your style change and evolve! 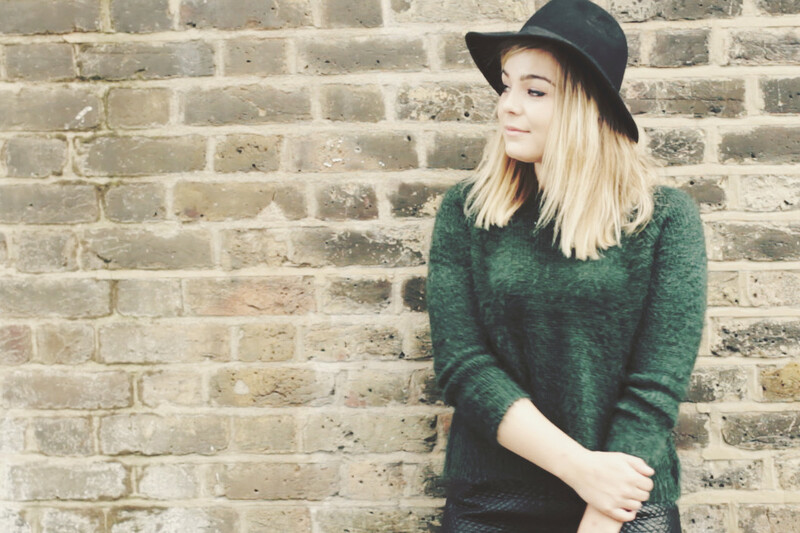 Stay amazing Lily! I love both pairs of shoes so, so much! Love these looks! The scarf is perfect, I adore the pattern! Lol don't we just love when something makes it way out of the edit or to-do folder? lol. I really enjoyed this video! You are way too cool. 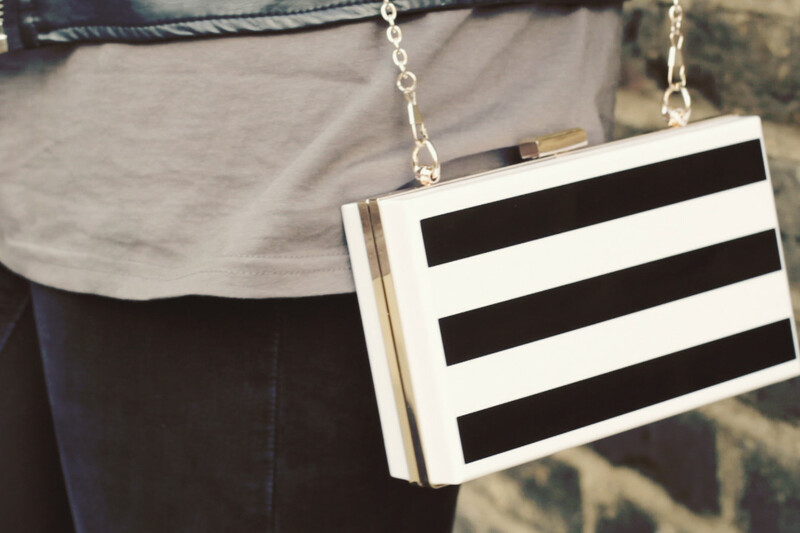 I looooove the striped bag! 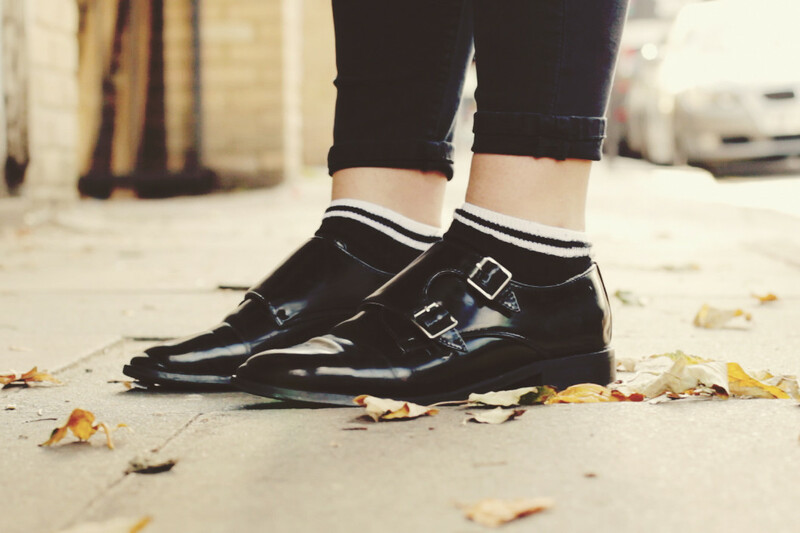 Ooh your ripped jeans and quirky brogues are right up my street! I love that box clutch a heck of a lot! You always have such a great style.